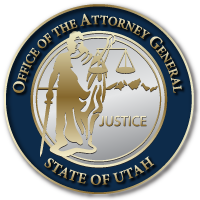 The Office of the Utah Attorney General received the following notice from the U.S. Marshals for the District of Utah. Please read and be alert! If you receive a message, call, or email from anyone claiming to be a government official, please contact that office to report and verify whether or not it is real. This entry was posted in ALERTS, Recent Posts and tagged jury duty scam, u.s. marshals on October 24, 2018 .